Taking out ten mins from your daily routine to play free games online is a great way to boost your productivity. You get involved in playing frivolous games in which you don’t have to utilise your minds. As a result, free online games act as a refreshing agent to rejuvenate yourself on a fly. The best part – there is no age bar. 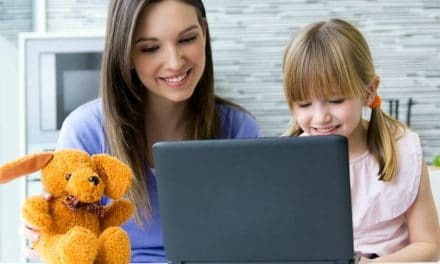 People of all ages and interests can access these online free games websites! There is something for everyone. You may be a parent trying to stop your child from crying, or a corporate employee who just got done with a meeting. Just pull out a laptop, smartphone or a tablet and go to any of the free online games websites, enable flash player and enjoy at your ease. I am going to mention only trustworthy websites which do not require you to sign up or login. These sites just provide you with thousands of games to play online for free. There are a variety of games such as racing games, arcade games, role-playing games, puzzles, logic games, cool math games and what not! As the name suggests, FRIV (short of ‘frivolous’) stands right of its frivolous nature! It is one of the best websites to play free games online. 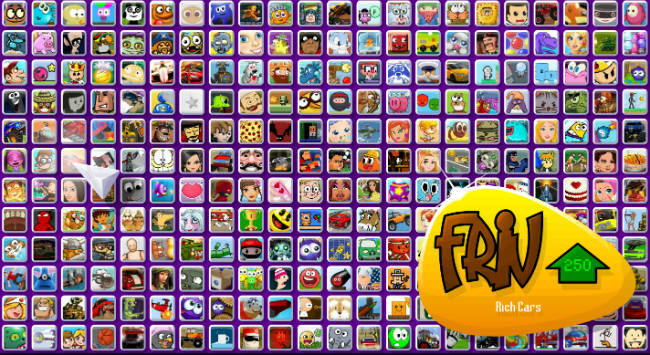 You can check out www.friv.com, and you’ll see a simple grid-like interface and click on any game and start your journey of playing online games free! You can go to friv-games.com to check out the category-wise most popular games on FRIV like Shooting Games, Newest Games, etc. The most popular free online games to play on FRIV are – Bad Ice Cream, Love Tester Game, etc. FOG is one of the best websites to play free games online. The best part about playing free online games on FOG is the user-friendliness of the website. 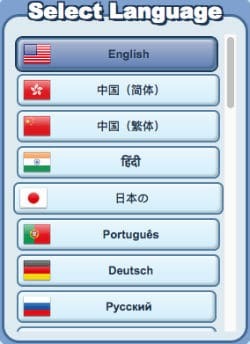 You can toggle among various languages the way I have done below. FOG lets you choose the language of the website based on your region. Hence, widening the target audience to millions of people. There are 32 languages in which you can play free online games on FOG! There are many popular games that you can enjoy on freeonlinegames.com such as – Sim Taxi, Free Cell, Solitaire, etc. The only drawback with FOG is the number of popup ads that you have to deal with while clicking on any game or category. Both www.agame.com and www.gamesgames.com are free online games websites owned by SPIL Games, a global organisation based out of The Netherlands. SPIL Games is proud of their famous game called as Endless Lake as Facebook selected this game for the launch of Facebook’s instant games service on Facebook Messenger. The game recorded 12 million users in the first three weeks! Well, I have been a user of Miniclip since my childhood. I have played the 8-ball pool game with my friends on Miniclip a hundred times! 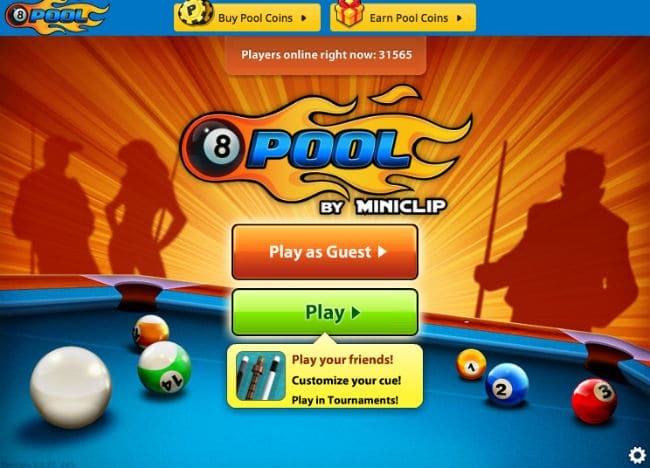 Miniclip is one of my favourite websites to play free games online. They also maintain their blog in which they write about various games and updates for the user to explore different online games free. 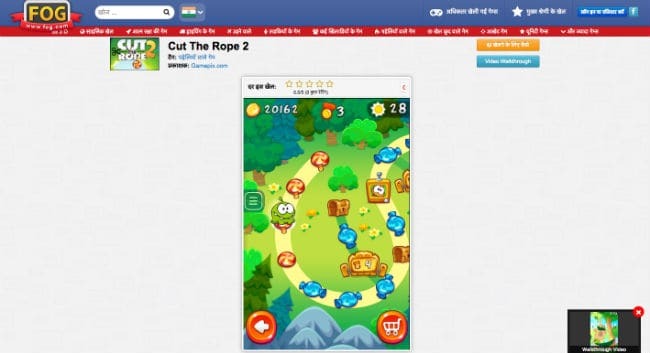 Even Miniclip provides the translation of the website into various languages based on the user’s choice. However, you can do that with Google Translate as well. Addicting Games is a pioneer in the Flash Game Development Community. They launch 10+ new free games online every week! 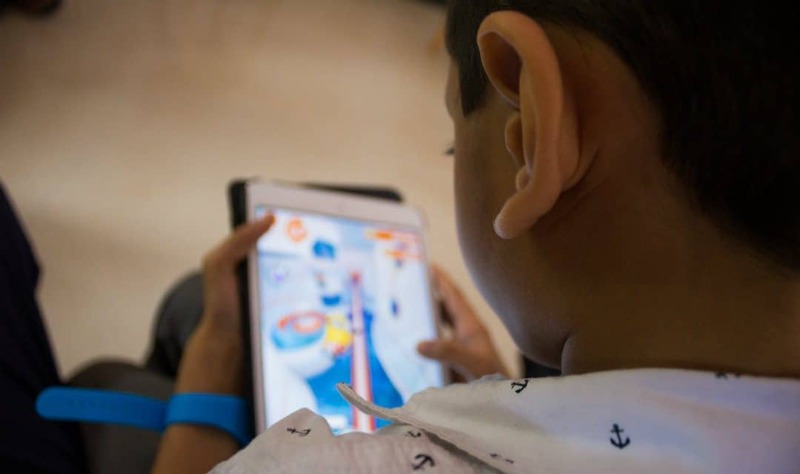 Game developers from around the world contribute towards the expansion of Addicting Games, making it one of the most widely used websites to play free games online. Addicting Games offer a wide variety of game categories to choose from – such as funny games, zombie games, puzzle games, car games, strategy, and shooting games, and even a lot of Multiplayer Games. Note: Suppose, if you’re accessing these websites from some country where you are unable to open, then I would highly recommend you to use any legit Web Proxy Server. 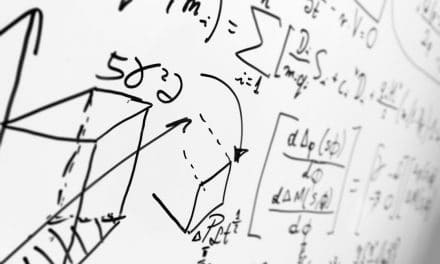 If you are a mathematical wizard and wish to challenge your wits in a fun way, then this portal is for you. 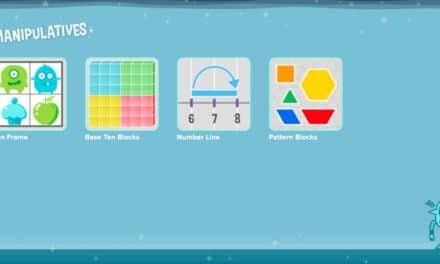 Coolmath-games.com is a great site to play Maths Games, Puzzles, Logic Games, etc. 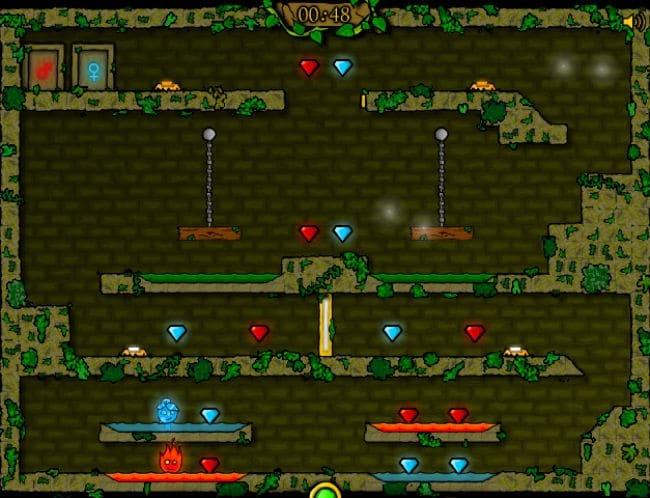 One of the most played games on Cool Math Games is Fireboy and Watergirl. 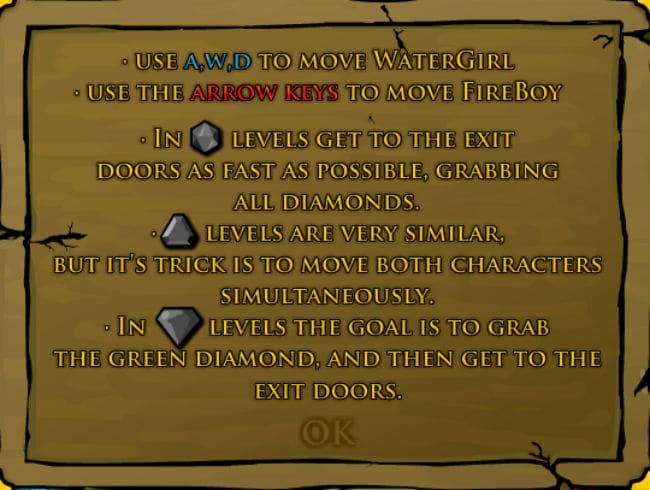 You get two characters, one with fire (fireball) and another with water (Watergirl). The instructions of the game are pretty straightforward. You just don’t have to mix fire and water! It’s pretty cool when you’re trying to play from both of your hands simultaneously! Everybody likes to get involved into some mindless, frivolous, or time waster activities in the day-to-day routine life. Now it depends on you how you choose to spend your time. You may like to watch movies or sports or maybe do nothing. I consider playing free games online as a great stress buster for both children & adults. And now, there are many avenues/portals where you can easily access thousands of online games free and the best part – people of all kinds of interests such as racing games, puzzles, logic games, etc. can enjoy the free online games of their choice! Do you know of any other websites to play free games online? Let us know in the comments below!